We will teach you our inspection process, including how to plan an inspection, what to look for, what to document, remediation recommendations, photography tips and how to complete an inspection report. The inspection techniques and approaches are applicable to all natural surface trails (e.g., bike trails, hiking trails). 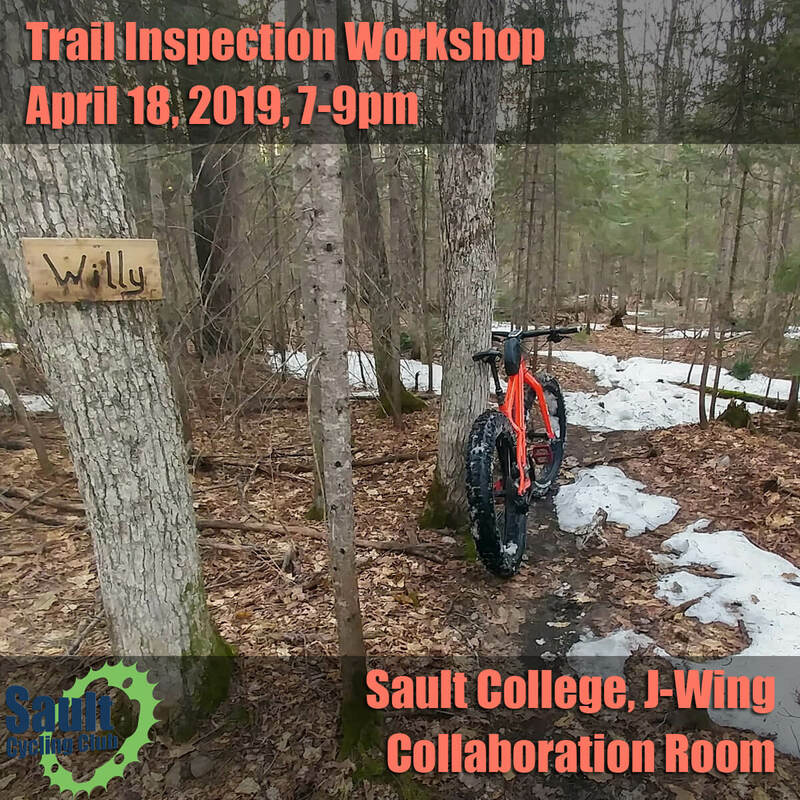 Even if you don’t plan to do a formal inspection, the techniques will help you recognize and report trail issues. Good reporting helps us to ensure the sustainability of our trails. Good reporting is also important to maintaining good relations with our landowners. 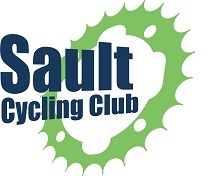 This workshop is free for Sault Cycling Club members and just $10 for non-members. Members and Non-Members must register by April 13th (to give me time to print materials).